Permanent damage and career-ending injuries are an athlete’s biggest fear. Even after the healing of an injury, the apprehension still remains. The injured area can stay weak long after resuming athletic activity, which can result in a reoccurrence of damage.  The certified and trained staff at Center for Athletic Performance and Physical Therapy recognize the problem and offer tips below to help ensure re-injury prevention. The first and most important step to avoiding re-injury involves confirming the impairment has healed completely before returning to strenuous activity. The odds of re-injury are substantially higher if an athlete does not wait to completely heal. It’s best to start slow and then build back up to the level prior to the injury. When working with our physical therapists, their training can help get an athlete back to 100% as quickly as is safely possible. Injury Prone? Or Incorrect Training? The world of sports medicine has evolved in leaps and bounds over the past decade. Recent studies suggest that being prone to injuries can be due to genetic make-up. Genetic testing for this issue allows the athlete to understand the body and gives physical therapists a chance to create a more comprehensive training program geared towards the player’s weaknesses. 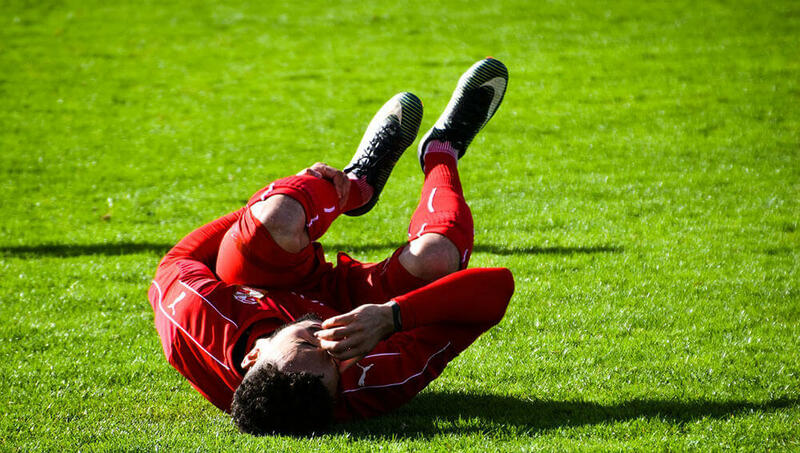 Certain injuries can occur when athletes don’t have the proper form. If the same injury constantly reoccurs, see a physical therapist to evaluate activity to help determine the problem. Spontaneous injuries happen, but it never hurts to get to the root of a problem.